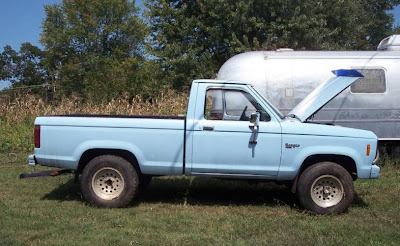 Up for sale is this ultra-rare, Tarheel blue-ed out '85-'87 Ford Ranger Turbo Diesel in the foothills of the Appalachian mountains. Even with its blown up Mitsubishi mill and rusty door frame and kick panel, it has already managed to lure bidders over the $1,500 mark. 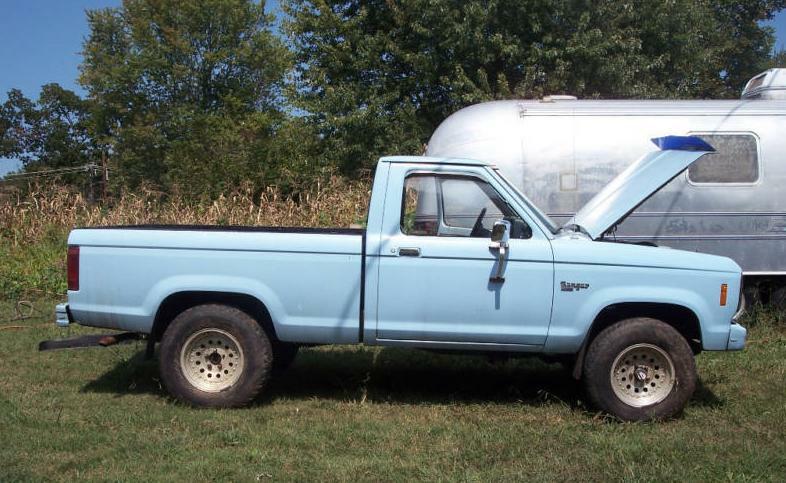 The truck is currently for sale on Ebay.